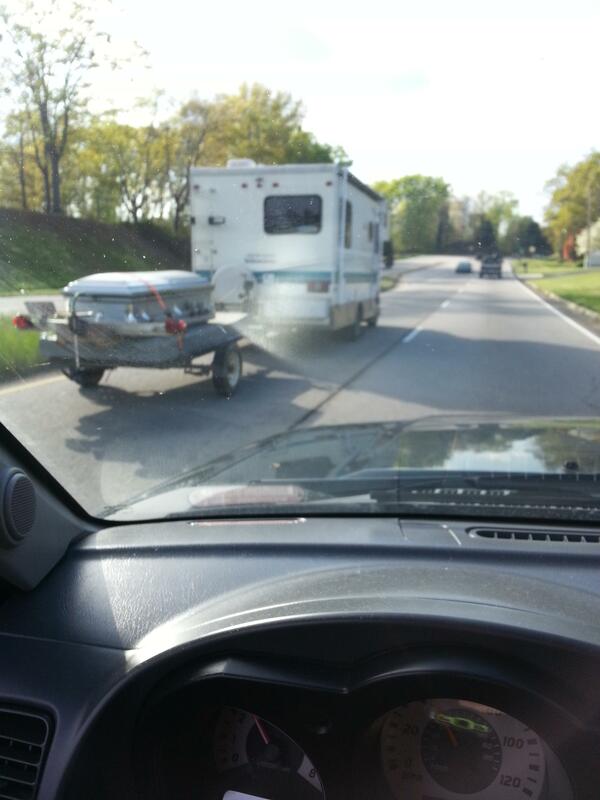 even Dracula has to go on vacation every once in awhile…. This entry was posted in Amazing, Pics, Uh Oh... and tagged dracula, vacation, vampire. Bookmark the permalink.